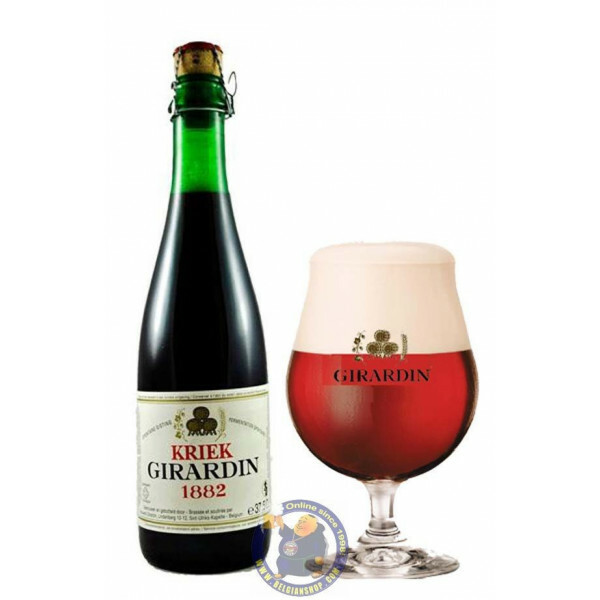 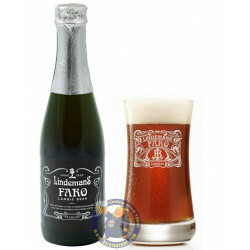 Kriek Girardin is one of the great classics of the Girardin brewery. 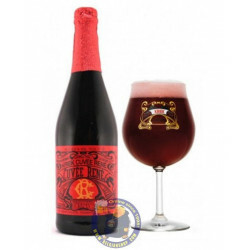 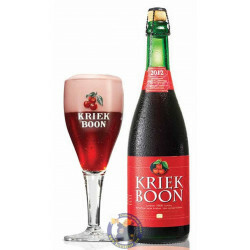 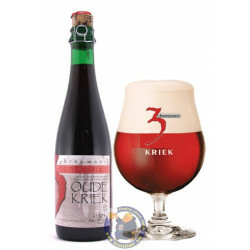 Renowned throughout Belgium and beyond, this superb Kriek completes the range of very selective products of the brewery. 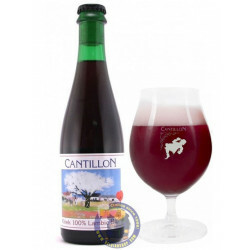 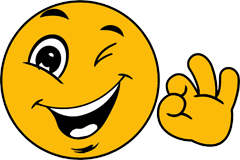 Steve S. from Cedar Park bought this product recently. 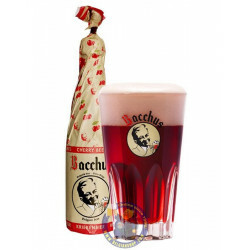 Nice chestnut-violet colour, very opaque with a nice foam. 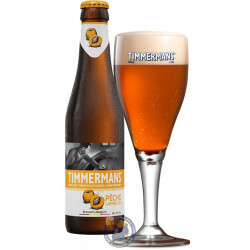 Interesting and complex aroma of cream and caramel. 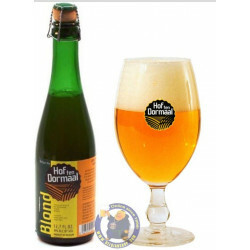 The flavour is very deep, bitter, peaty. 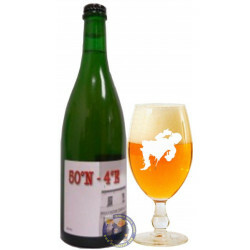 The aftertaste is long with a nice bitterness. 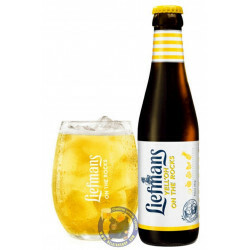 A beer with character.